Christmas has come early for fans of Walking Dead. 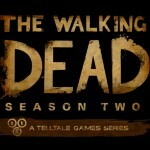 Because Telltale Games has just launched the second season of its popular choice-and-consequence game series - Walking Dead: The Game Season Two - in the App Store, where it can be downloaded for $4.99. 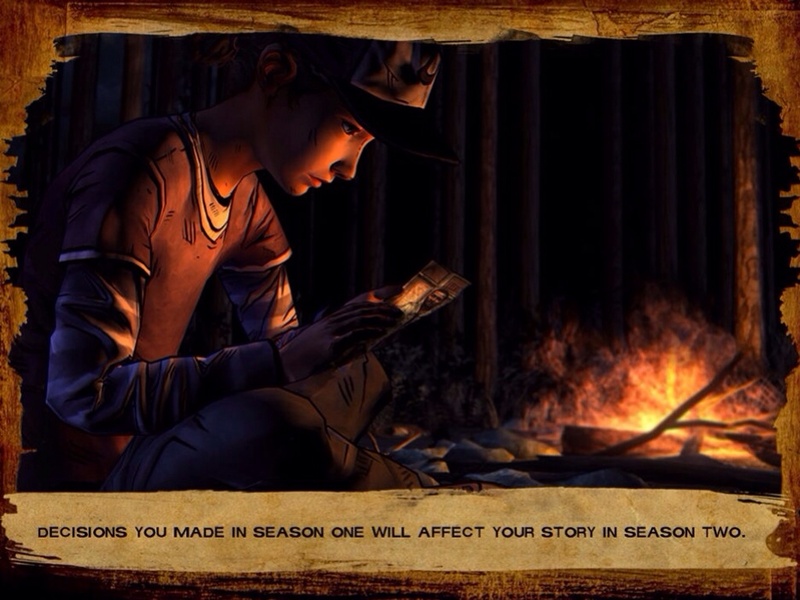 Included in the application is the first episode in Walking Dead: The Game's second season, titled “All That Remains.” Four more episodes will reach the app over the course of 2014, and each will be priced at $4.99; as with Telltale's usual offerings, however, iDevice users can pick up a season pass for $14.99, thus scoring a 25 percent discount of $4.99. But what can we expect from the new game? But what can an ordinary child do to stay alive when the living can be just as bad - and sometimes worse - than the undead? 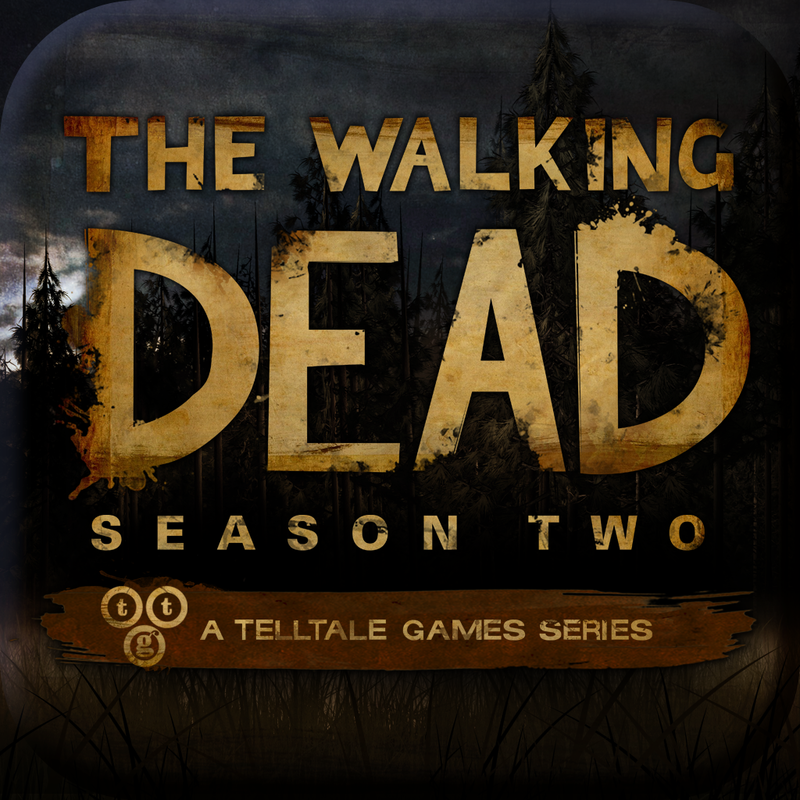 As mentioned, Walking Dead: The Game Season Two can be downloaded in the App Store for $4.99, and is optimized for the iPhone, iPad, and iPod touch. Check out the new application now, or see: Heads Up! 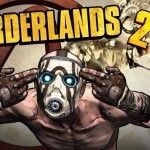 Ellen DeGeneres' Hit iOS Guessing Game Now Lets You Build Your Own Decks, Super Stickman Golf 2 To Get A Supermassive, Super Meat Boy-Inspired Update, and Oggl, Hipstamatic's Anti-Instagram App, Goes 2.0 With New Home Screen And More.